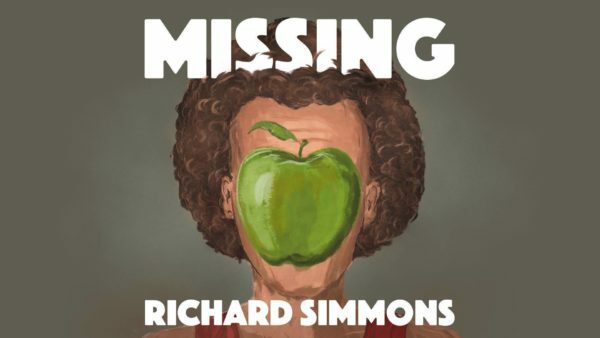 Richard Simmons, is one of those pop culture characters that screams 1980’s. He was highly energetic, eccentric, colorful, made his own music videos, and had a talk show, all the qualifications for being an 80’s icon. On top of that he was a staple of 80’s talk and game shows, and was known to drive Johnny Carson and David Letterman nuts with his manic personality. Last but not least of course, to be completely 80’s, he had his own exercise videos on par with Jane Fonda and her very 80’s aerobic videos.